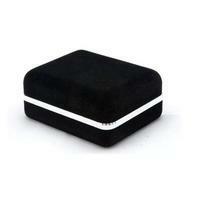 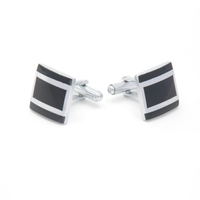 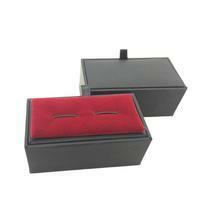 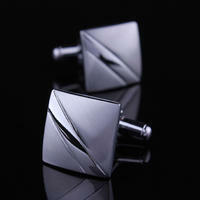 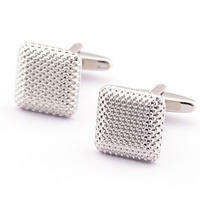 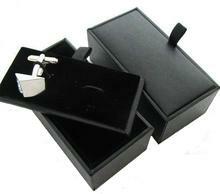 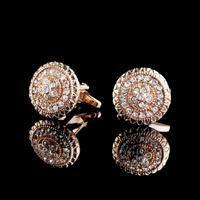 Power of these square shaped cufflinks is in combination of simple design and polished surface. 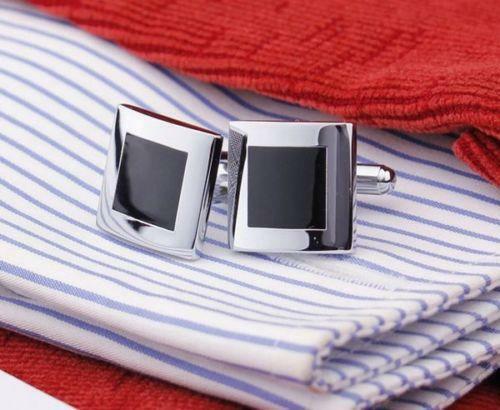 Cufflinks are alĺ in silver colour, but middle of the cufflink is in black. 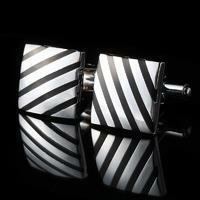 Cufflinks look timeless and chic.